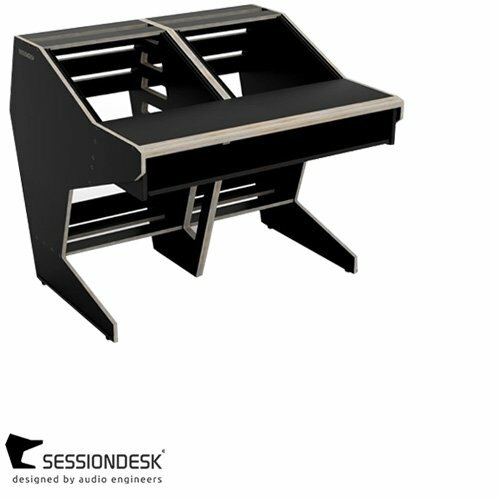 The new Sessiondesk Basic Series brings the beauty of minimalistic design to your studio. 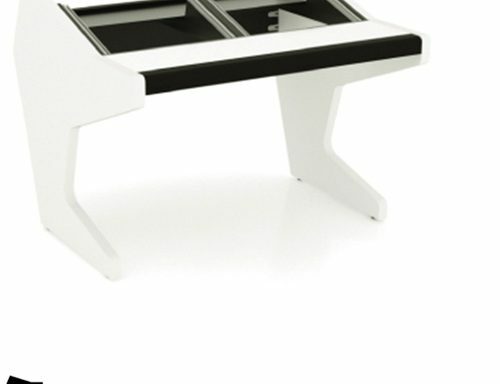 Made of POLIPLEX, a Sessiondesk trademarked material, the range is available in a selection of beautiful and durable natural wood finishes. 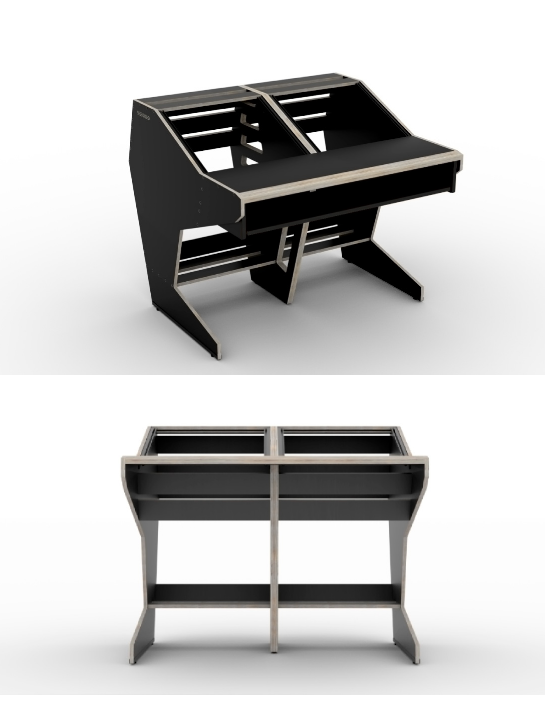 With 18 rack units, the basic series has all the space you need to create your perfectly organised and ergonomic workspace. 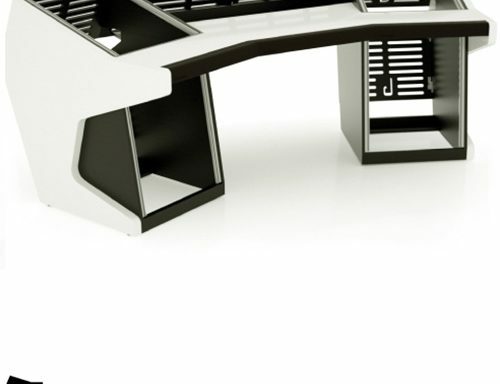 Find inspiration directly from your desk.